Tri Valley Doors is here for your Architecural Commercial Doors, Frames and Hardware needs. Please contact us for any services you may need in our industry! Tri Valley Doors is located near Vasco Rd and National Dr. You may click on the map for driving instructions . For your convenience Tri Valley Doors has provided a form below to contact us by email with any questions you may have concerning our products and services. 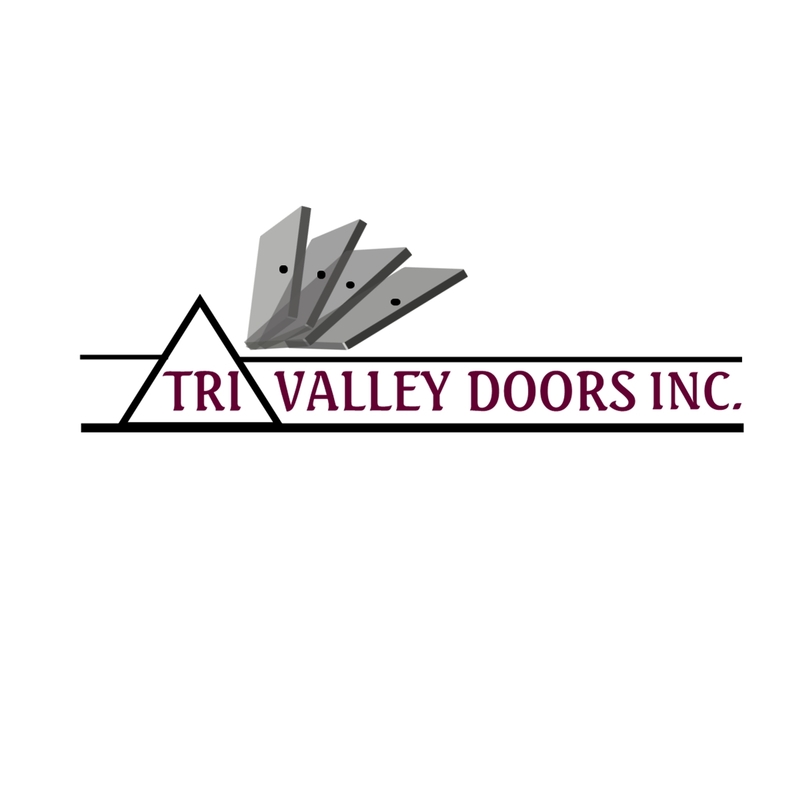 Tri Valley Doors provides only the best product and service! Copyright 2010 Tri Valley Doors inc. All rights reserved.